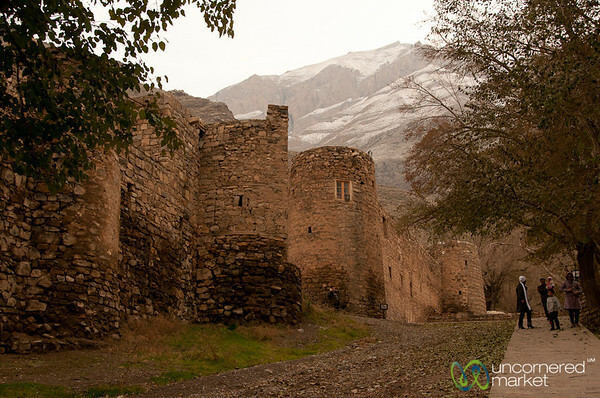 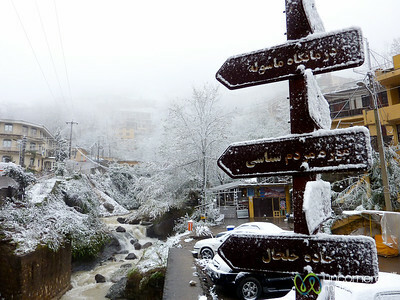 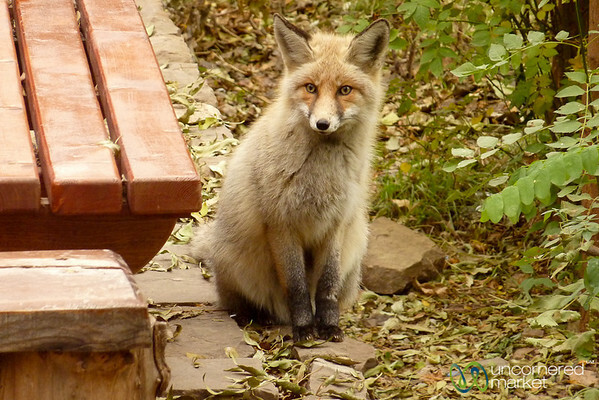 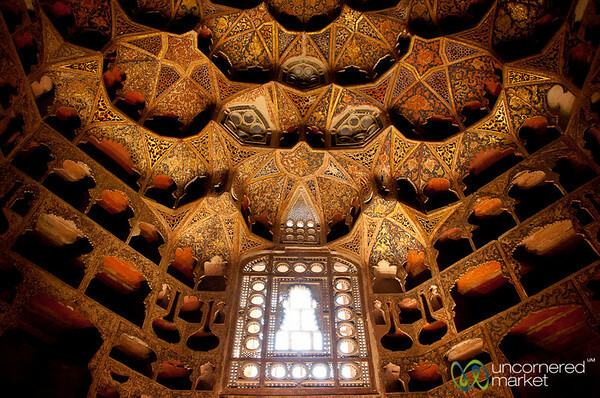 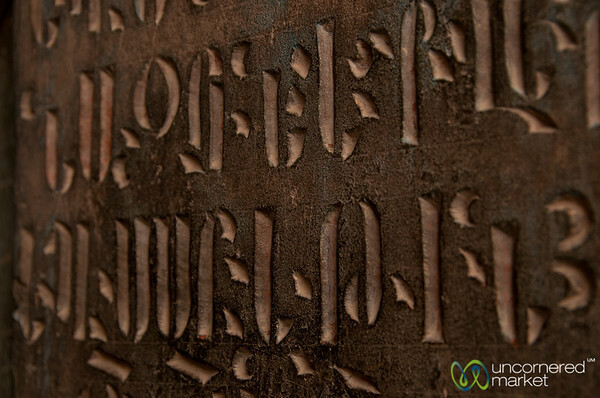 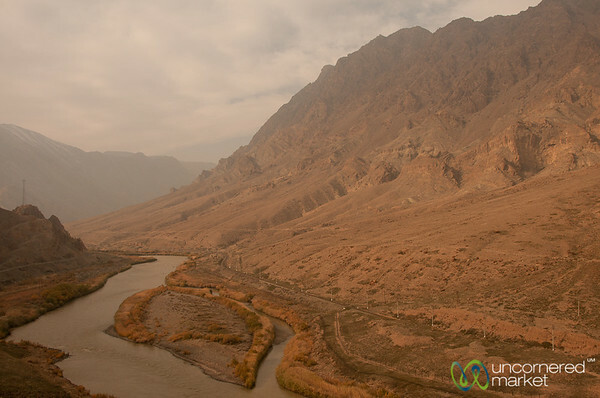 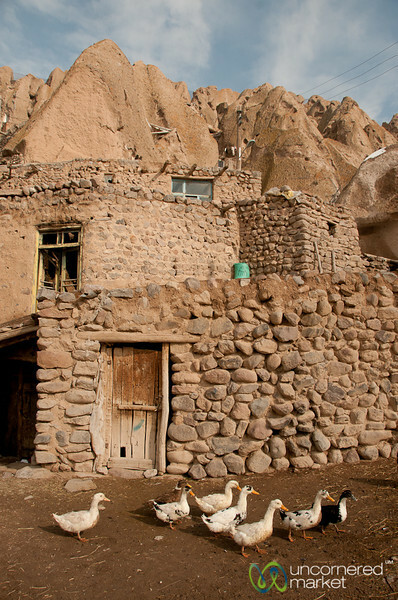 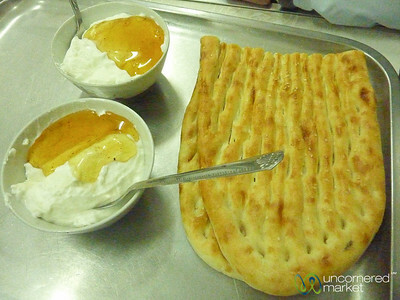 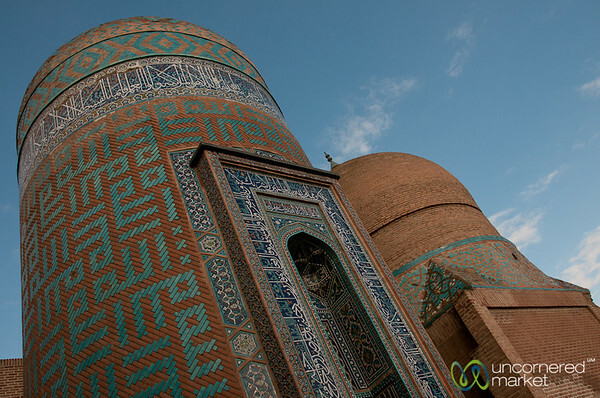 Tabriz, Jolfa, Kandovan, Ardebil, Masuleh, Rasht, and the sIghts of northwestern Iran. 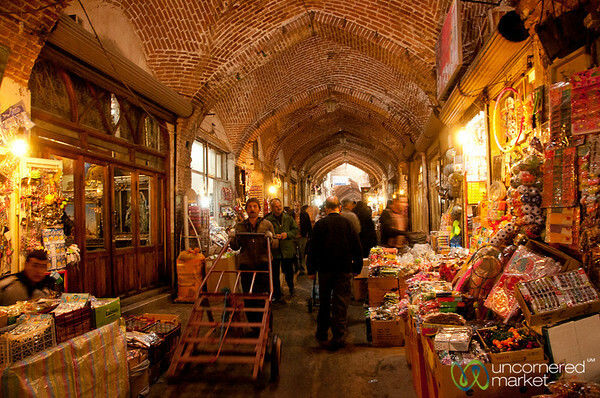 Tabriz old covered market in Iran. 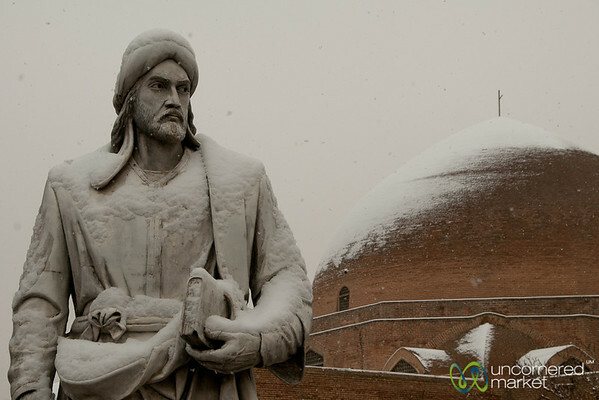 Statue of Khaqani covered in snow with the Blue Mosque behind in Tabriz, Iran. 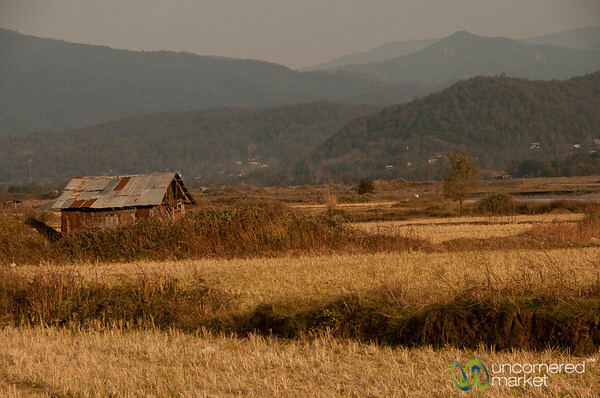 Rice fields near Rasht, Iran. 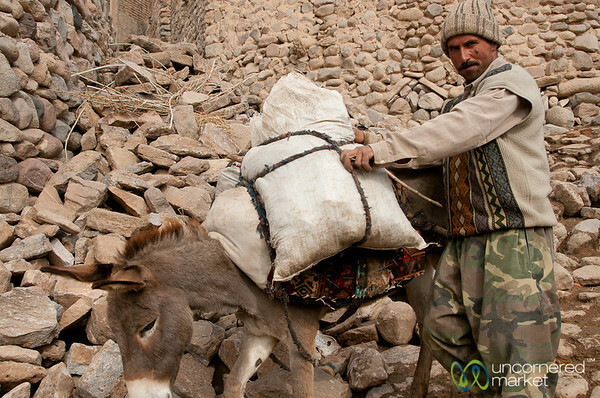 Iranian man and donkey in Kandovan, Iran. 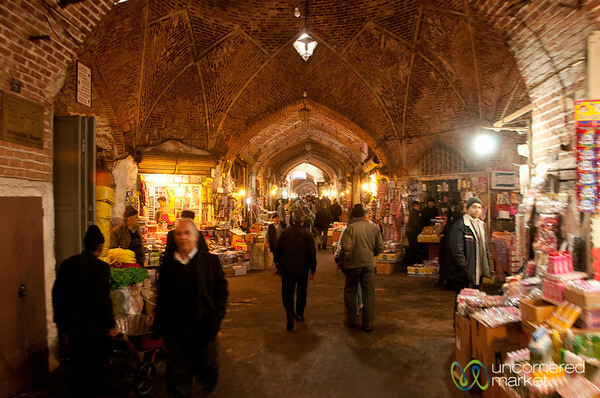 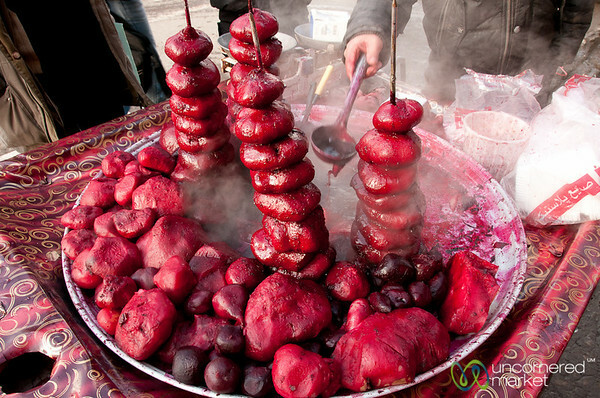 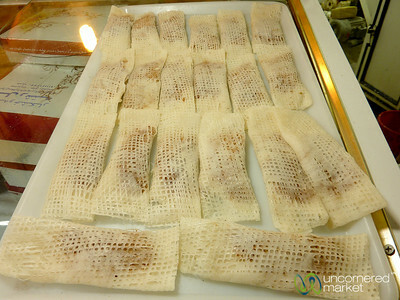 Tabriz covered market in Iran. 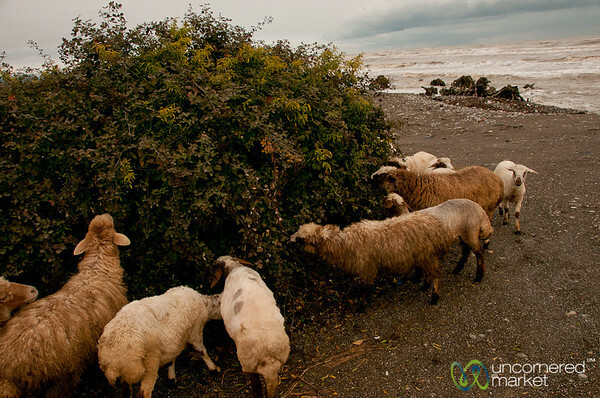 Sheep eating by the Caspian Sea in Iran. 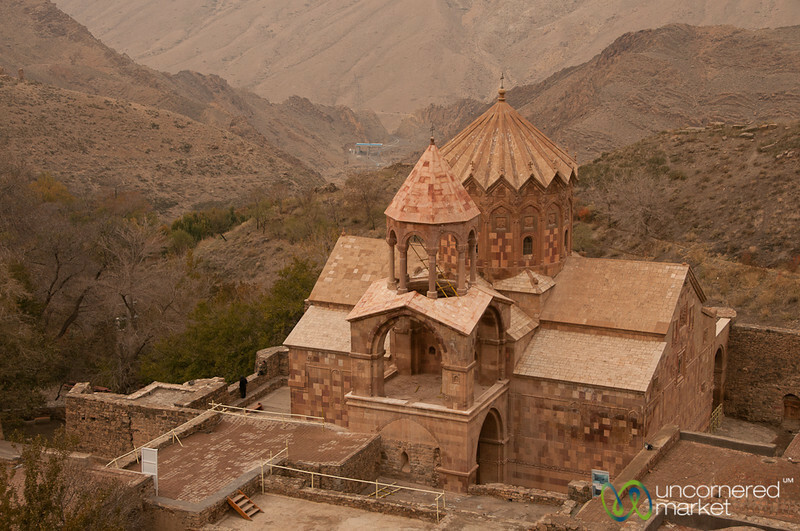 Wolf at St. Stephanos Church near Jolfa, Iran. 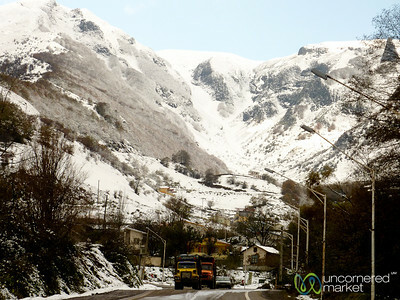 Snow covered mountains on way to Astara, Iran. 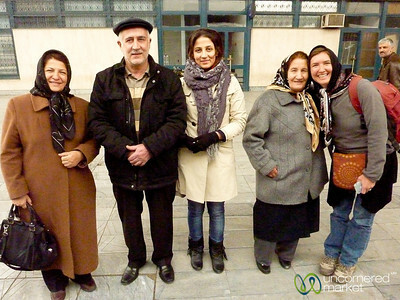 Iranian family at train station in Tabriz, Iran.